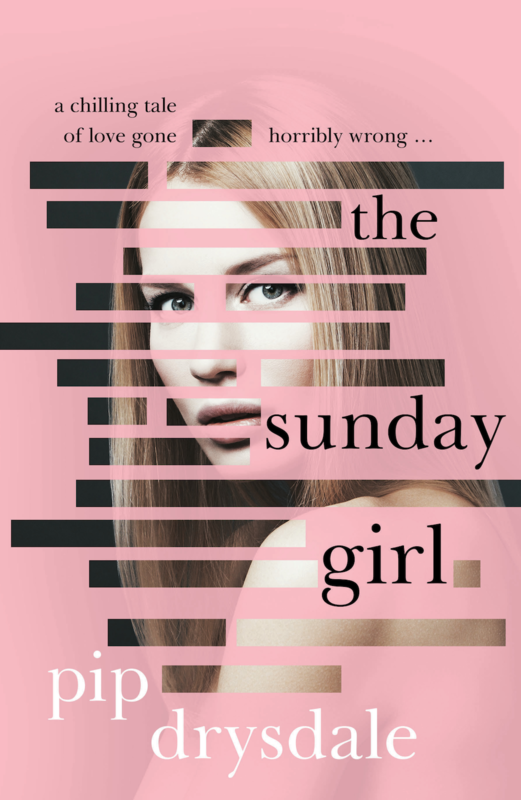 So, exciting news: ‘The Sunday Girl’ comes out in the UK on April 4th! And in keeping with the weather over there, she has a whole new outfit. Currently available for pre-order through amazon.co.uk and Waterstones, she should be on a shelf near you soon. When you spot her, please make sure to take a picture and send it through to me or tag #thesundaygirl on Instagram and I’ll repost. Happy reading!